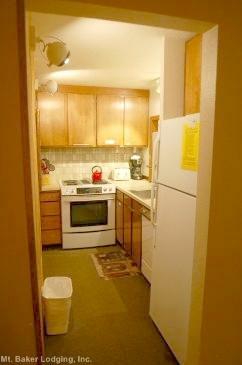 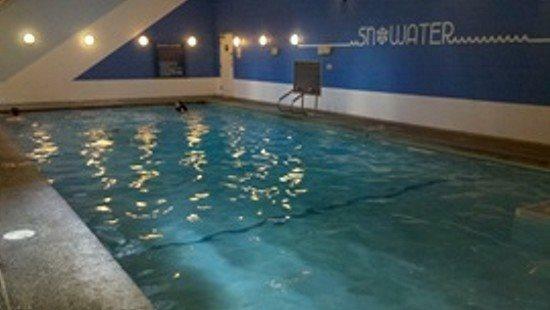 *Snowater Condo #84 - A large condo with a private sauna and soaker tub! 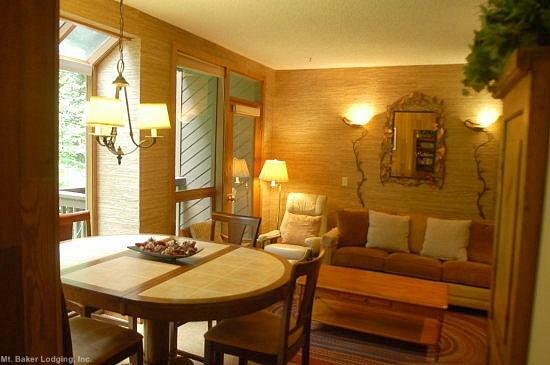 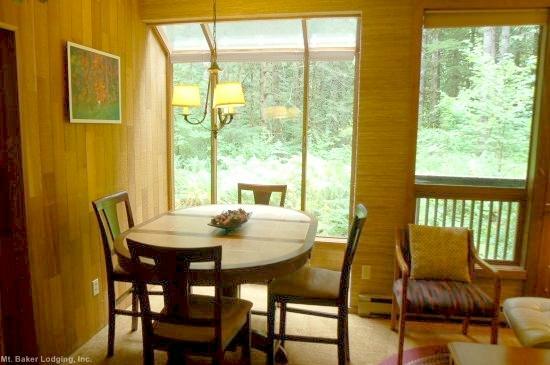 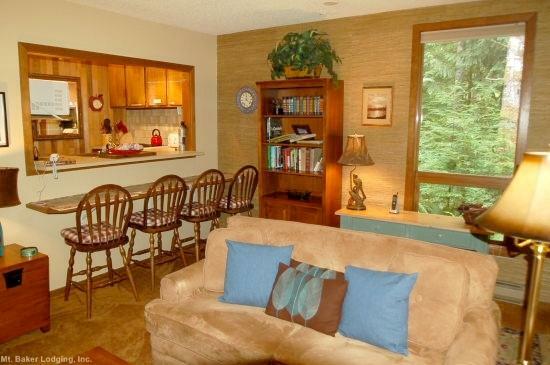 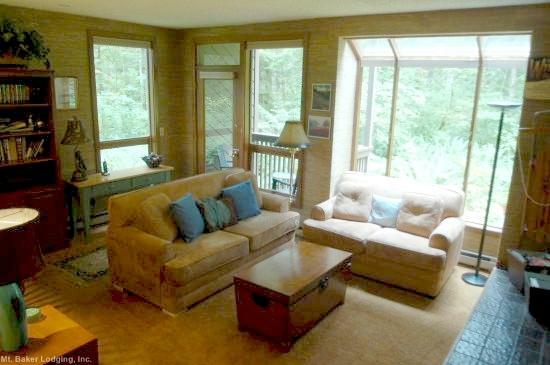 * This spacious 2+ bedroom, 2+ bath, ground floor condo is a secluded family retreat! 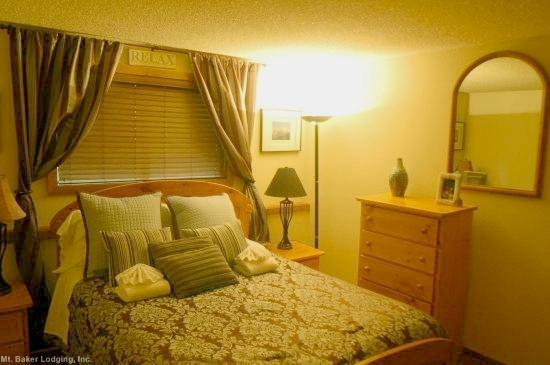 Features include a master bedroom with 1-queen bed, a shower and sauna room, a full bath with a large soaker tub, one bedroom with 2-sets of bunk beds, another full bath, a fully equipped galley style kitchen, a separate adjoining dining area, one living area with a gas fireplace and a walk-out porch, and a second living area with a hide-a-bed and another walk-out porch. 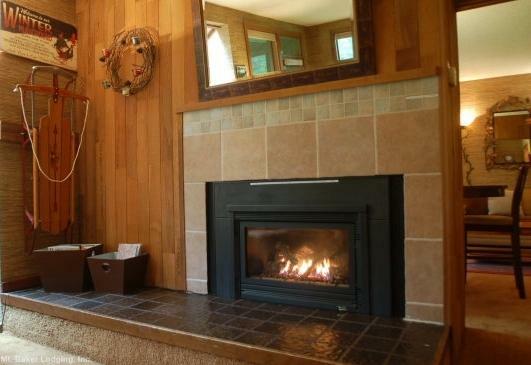 All this, plus great Snowater amenities, at a bargain price! 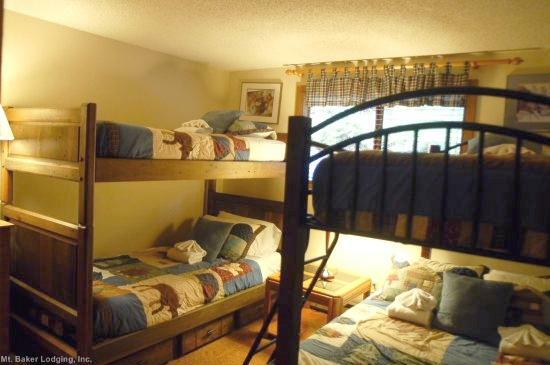 This vacation property will sleep 6 to 8-persons (ENFORCED Maximum Occupancy). 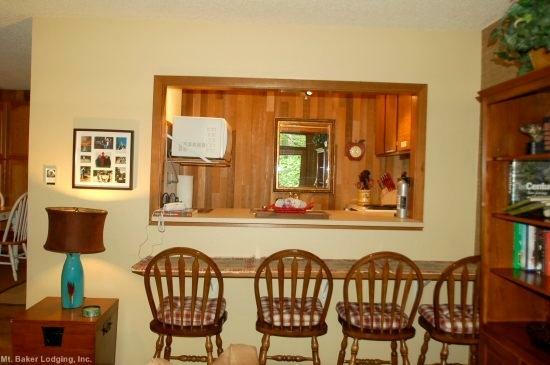 PLEASE NOTE: While this property is not pet-friendly for guests, the property owners do have pets. 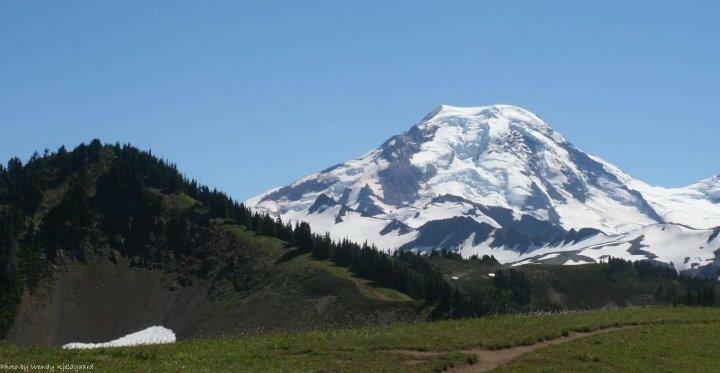 Persons who are particularly susceptible to pet allergens should take this into consideration and reserve accordingly. 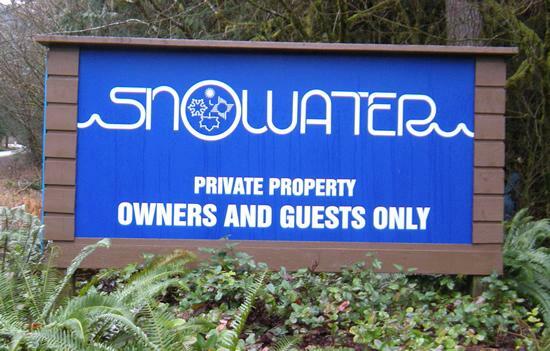 Snowater is positioned on 20 acres of magnificent forest on the banks of the Nooksack River which runs on 3 sides of the property. 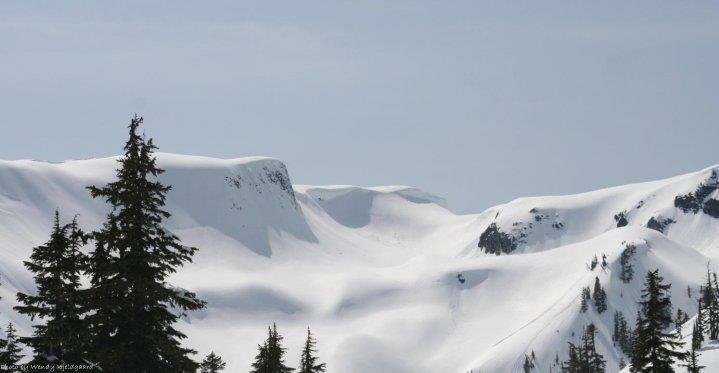 At an elevation of 1000 feet, Snowater is accessible year round. 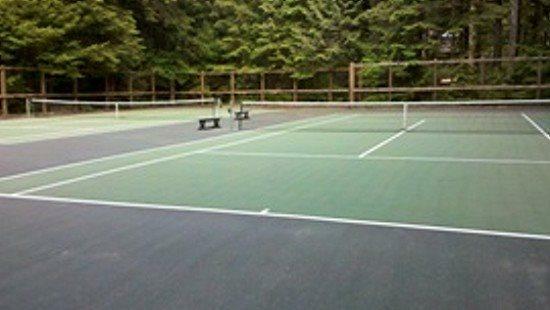 Amenities include two full recreational buildings with two heated swimming pools, hot tubs, a sauna, four tennis courts, basketball, squash/racquetball courts and an adult fitness center. 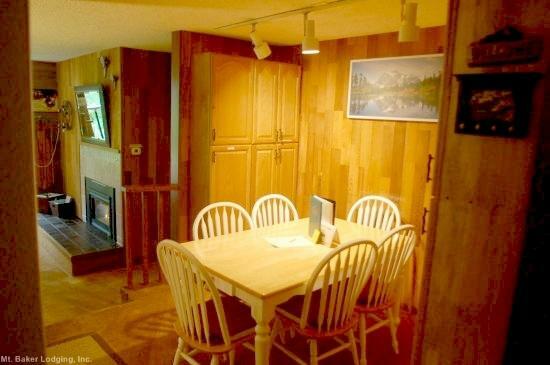 There is a lounge area with free wifi, a pool table, ping pong table and a separate toddler play room. 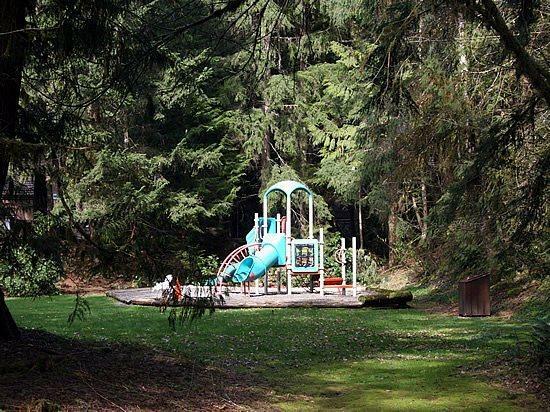 The grounds have bbq/picnic areas as well as a children's play structure and trails along the river. 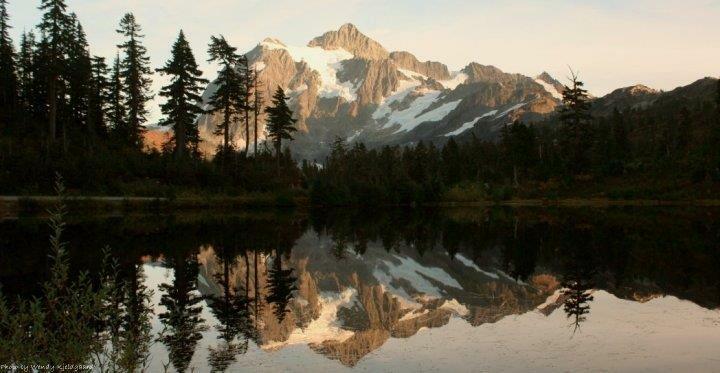 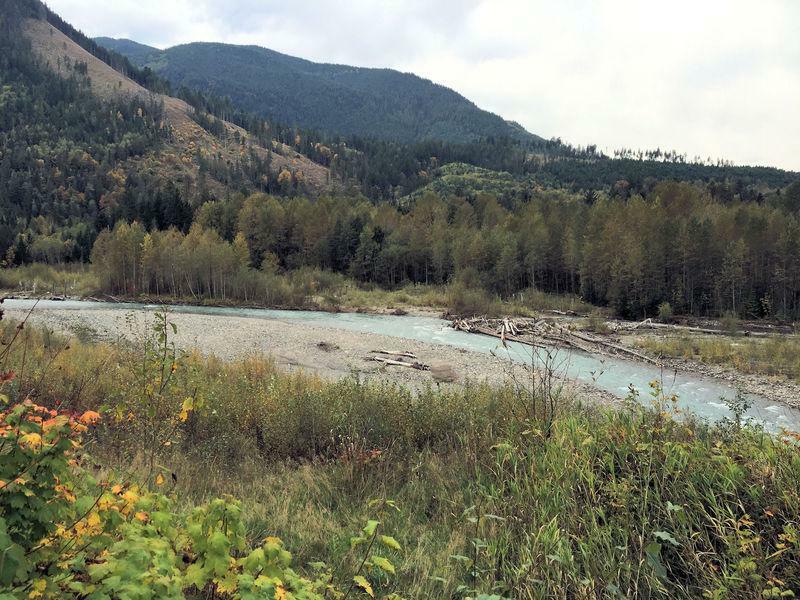 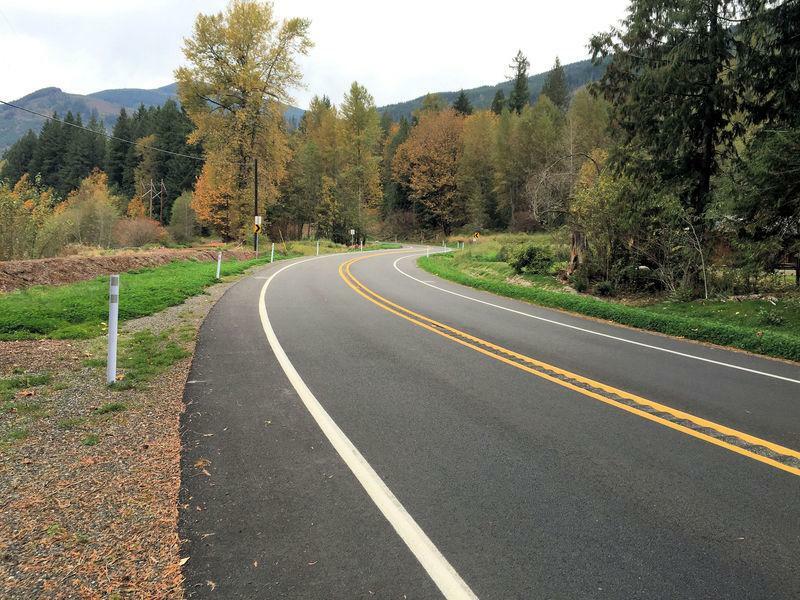 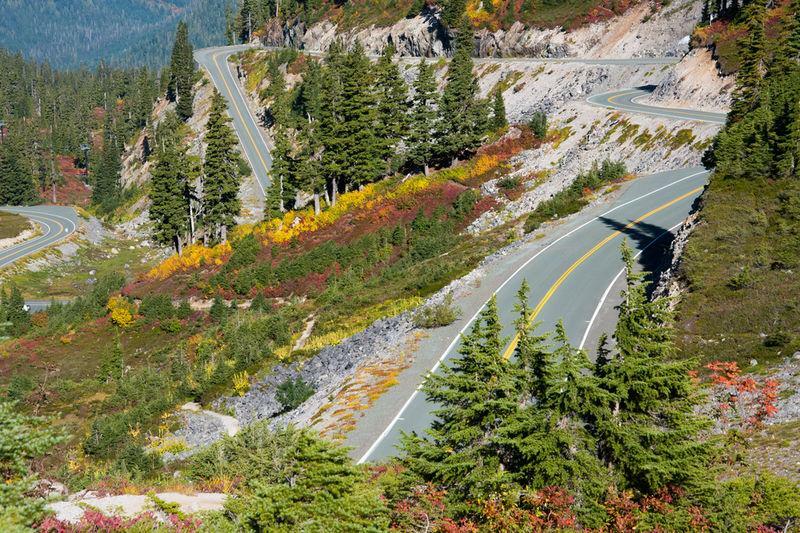 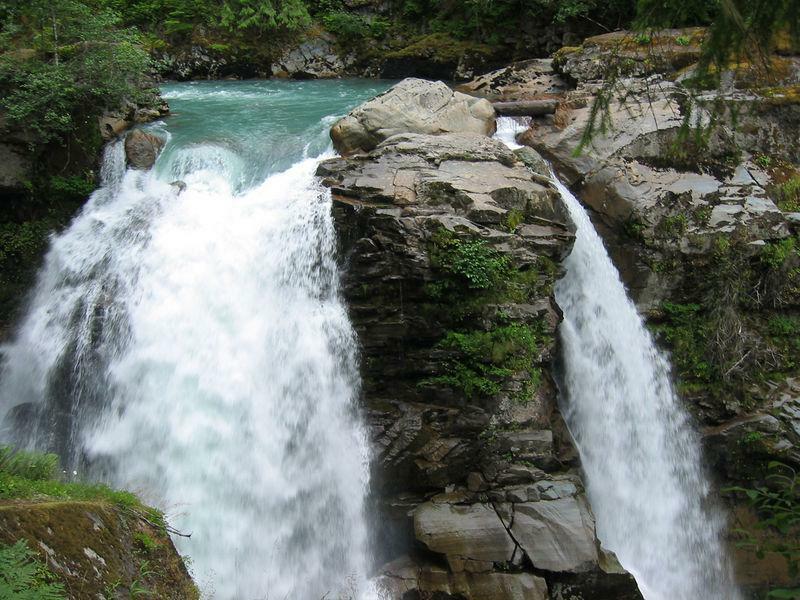 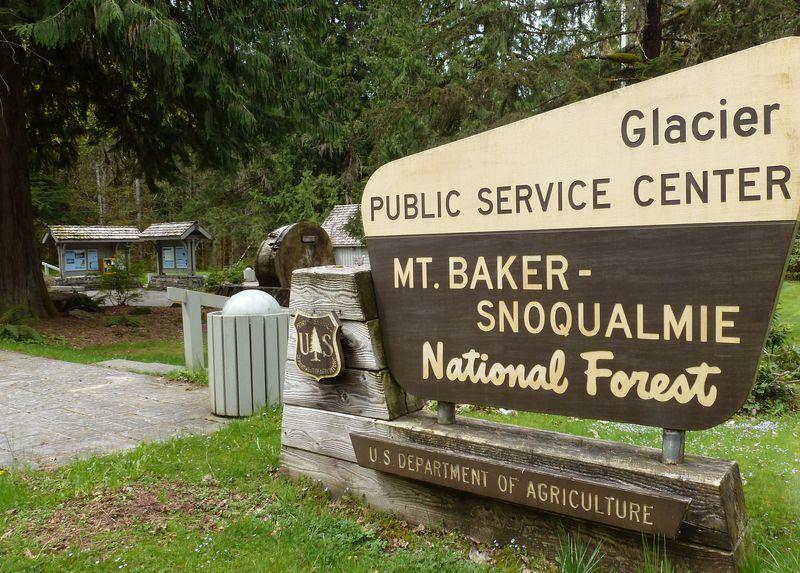 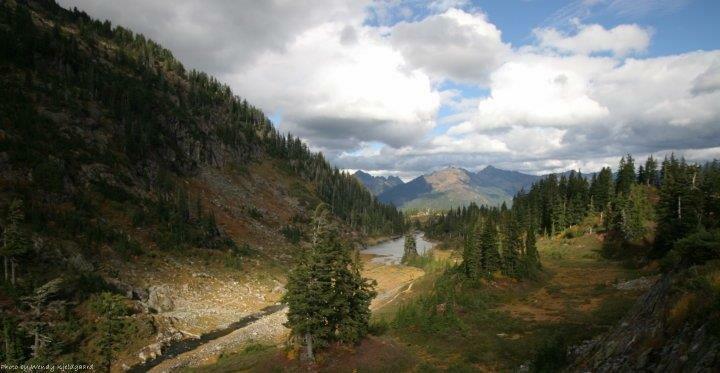 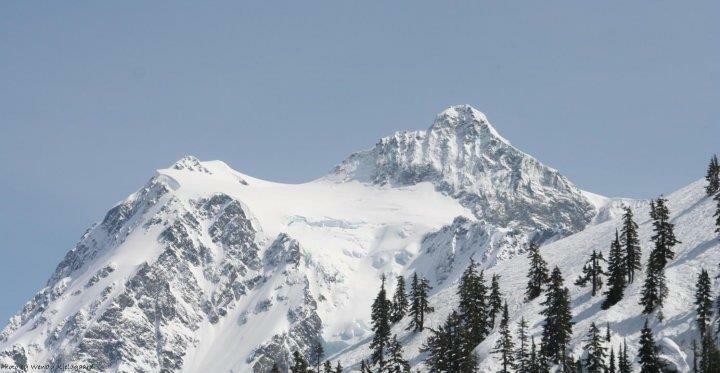 Snowater is located at the edge of the Snoqualmie National Forest, close to the Mt. 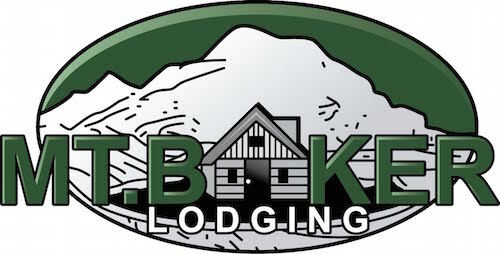 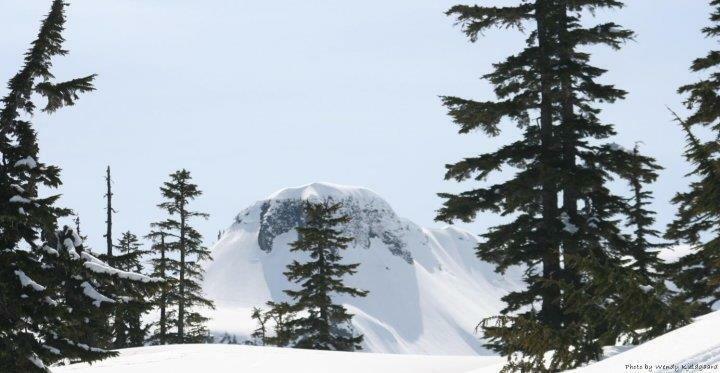 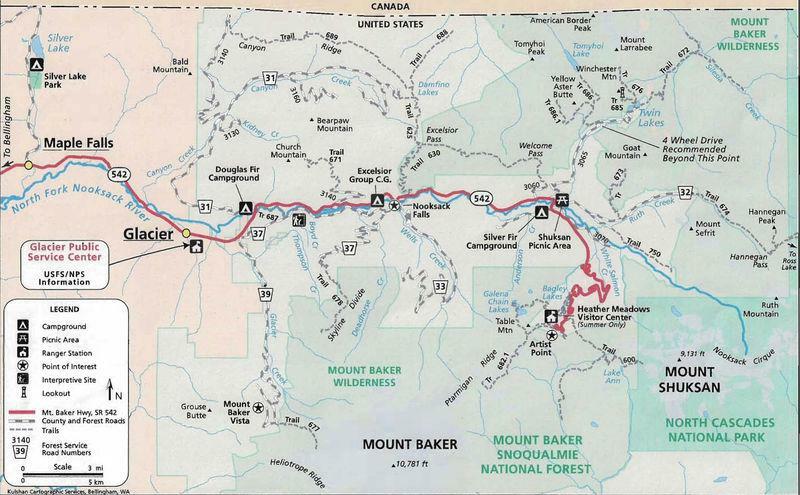 Baker Ski Area and spectacular old growth forests, an area rich in history and outdoor opportunities.